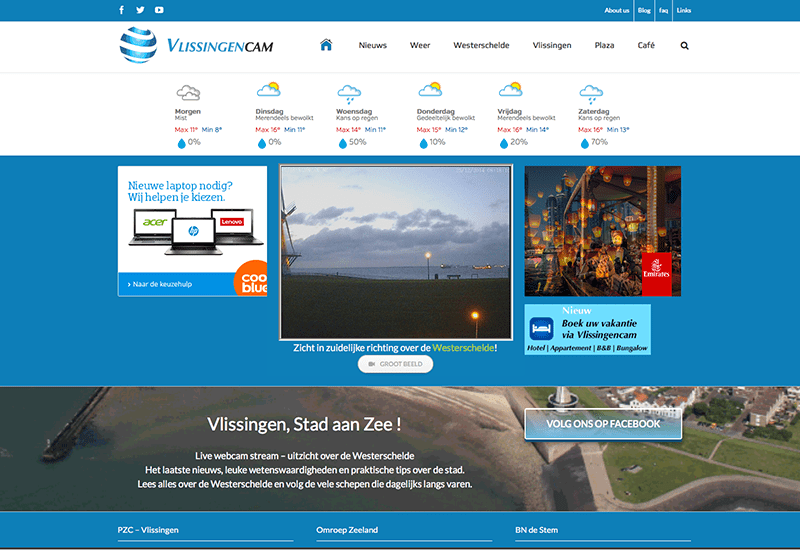 Vlissingencam.nl streams a 24/7 live webcam feed from the Oranjedijk. 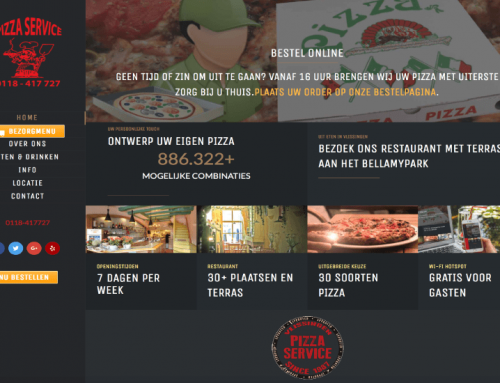 The site contains useful information about the city, latest news, webshops, hotel booking, a job board and info about the Western Scheldt river and tunnel. In Dutch language and targeted on Vlissingen and regions surrounding de river.